The bass part for Mozart's Symphony No. 40 in G minor, K. 550 (nicknamed the Great G Minor Symphony) has been edited by Paul Ellison, in-demand double bassist, professor, presenter, and former Houston Symphony Orchestra principal bassist of 23 years. Ellison's bowings, fingerings and other editorial markings have been added throughout the score. Mozart's Symphony No. 40 is the second of his last three symphonies, a set he composed in rapid succession during the summer of 1788. Some consider the last three symphonies as a unified work. In particular, Symphony No. 40 functions as the middle work, having no introduction (unlike No. 39) and no large-scale finale (unlike No. 41). It is sometimes referred to as the Great G Minor Symphony, distinguishing it from Symphony No. 25, the Little G minor symphony. These two are the only symphonies Mozart wrote with a primary minor key, and the Great G Minor is unquestionably regarded as one of Mozart's greatest works. 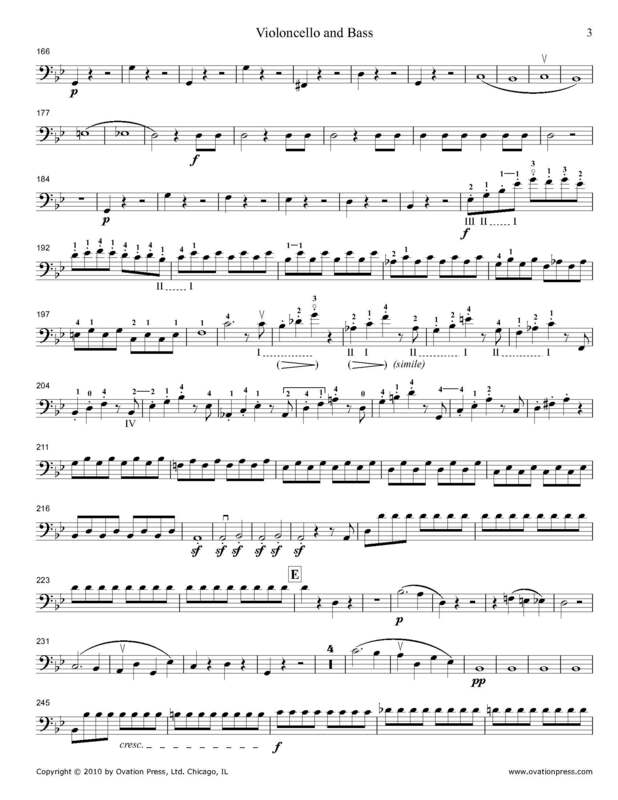 Download and print the score today to gain access to expertly edited Mozart Symphony No. 40 bass fingerings and bowings from Paul Ellison!